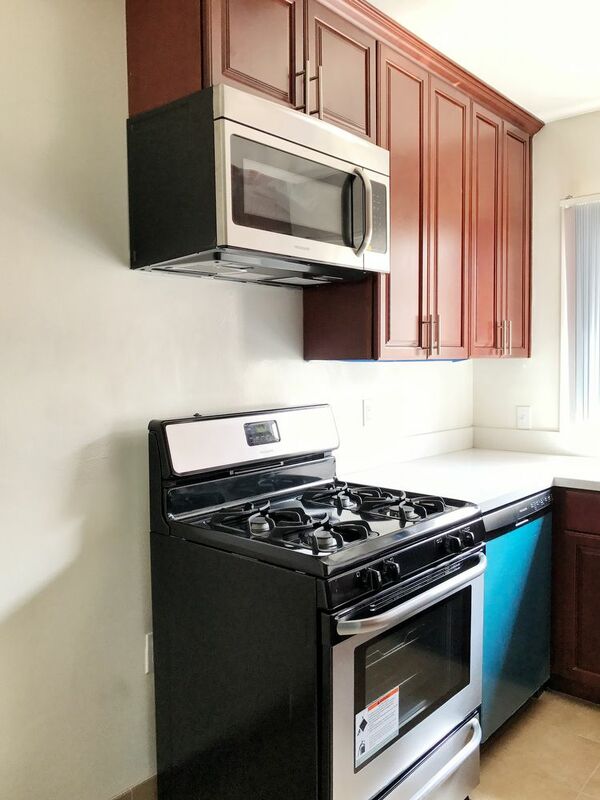 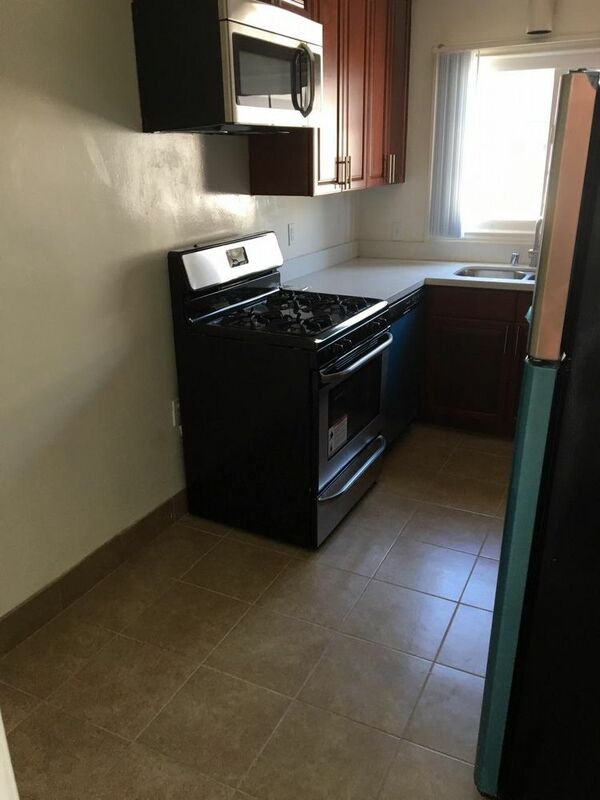 We are proud to offer newly renovated apartment on the second floor of a 16 unit building with control access, onsite laundry, almost 700 squarefeet and ONE PARKING SPACE. 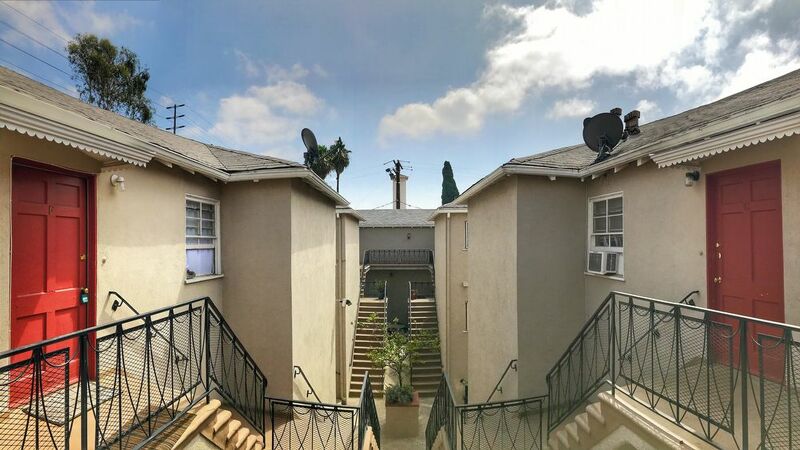 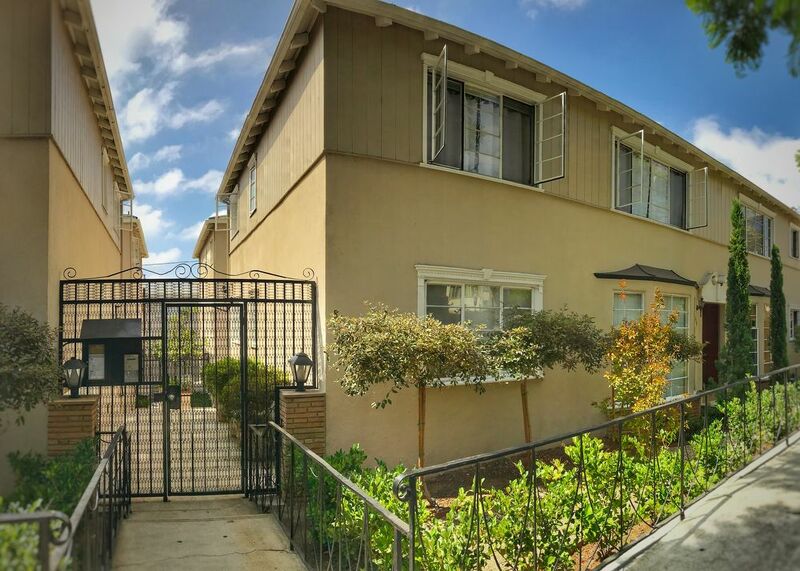 Located on one of the most desirable streets in West Hollywood walking distance to Santa Monica Blvd and Sunset. 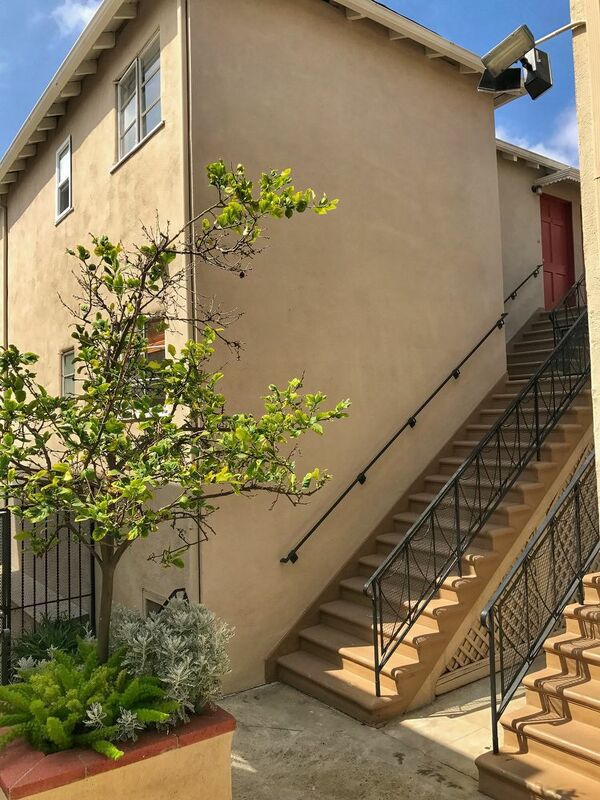 Nearby restaurants and shopping include, the Pali House Hotel, CVC, Barney's Beanery, Trader Joe's, Gelson's and 24 hour fitness. 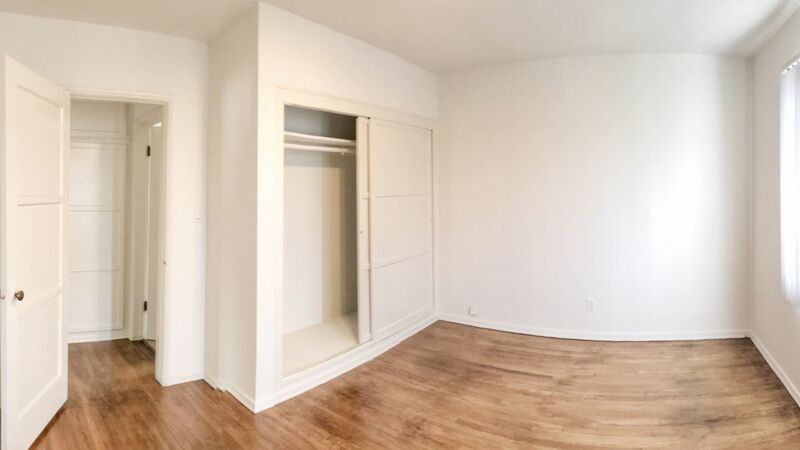 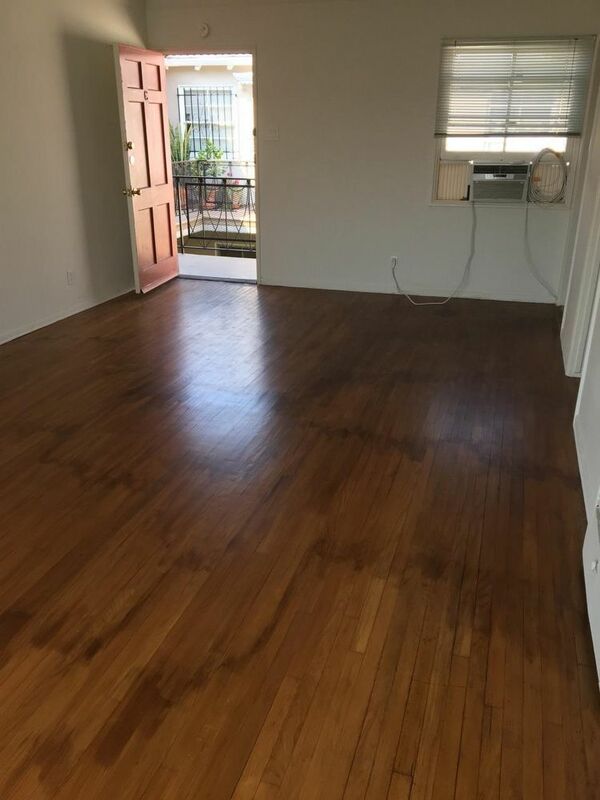 The apartment has ample closet space and features hardwood floors in living room/bedroom/hall and newly installed modern floors in kitchen and bath. 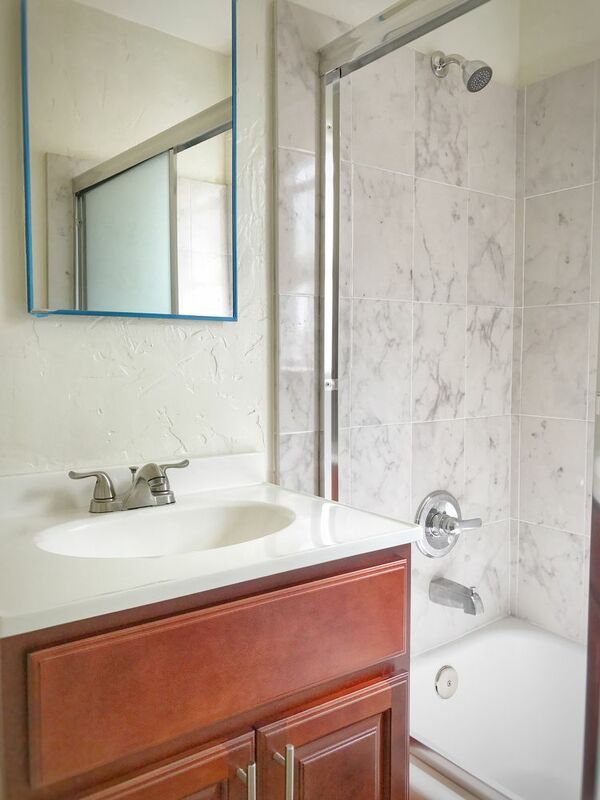 Bathroom has tile walls, vanity, new bathtub and all new fixtures. 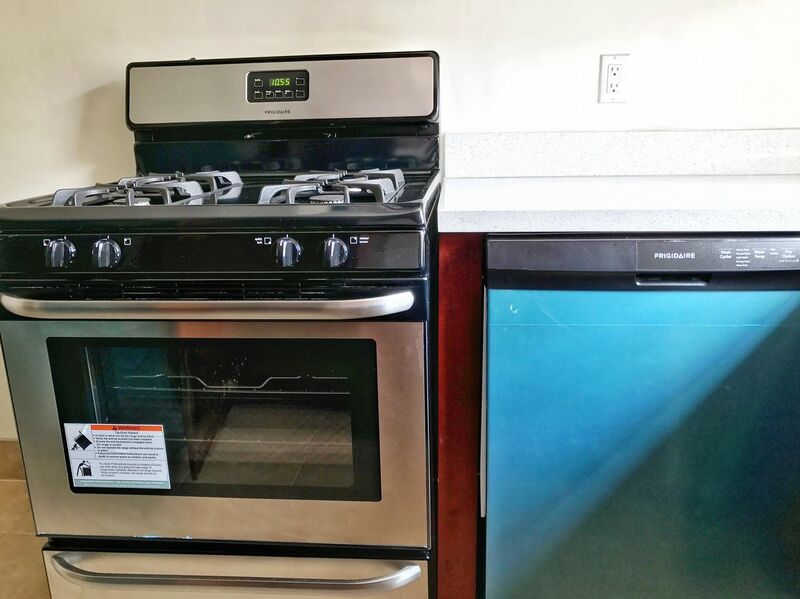 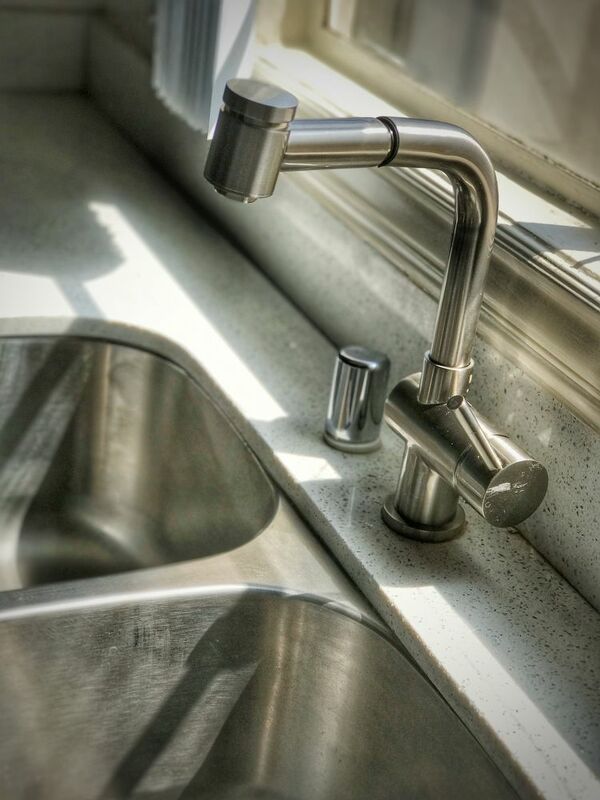 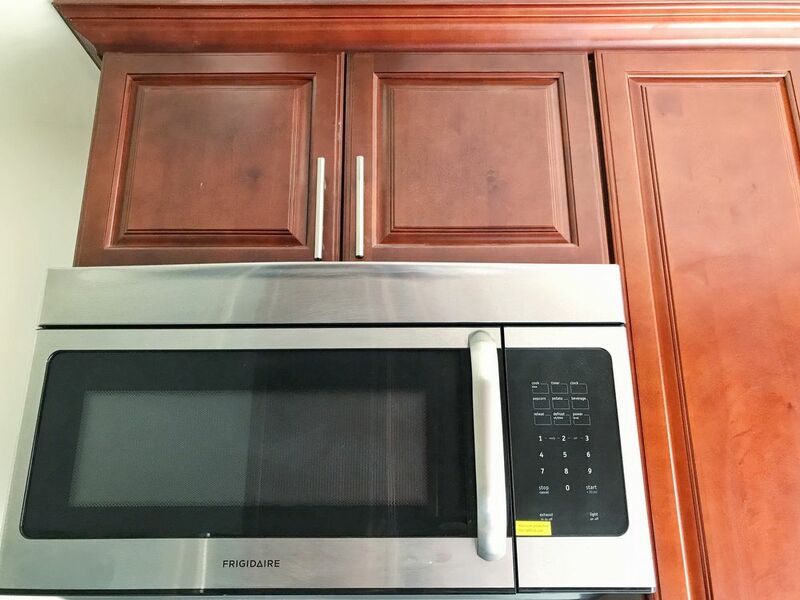 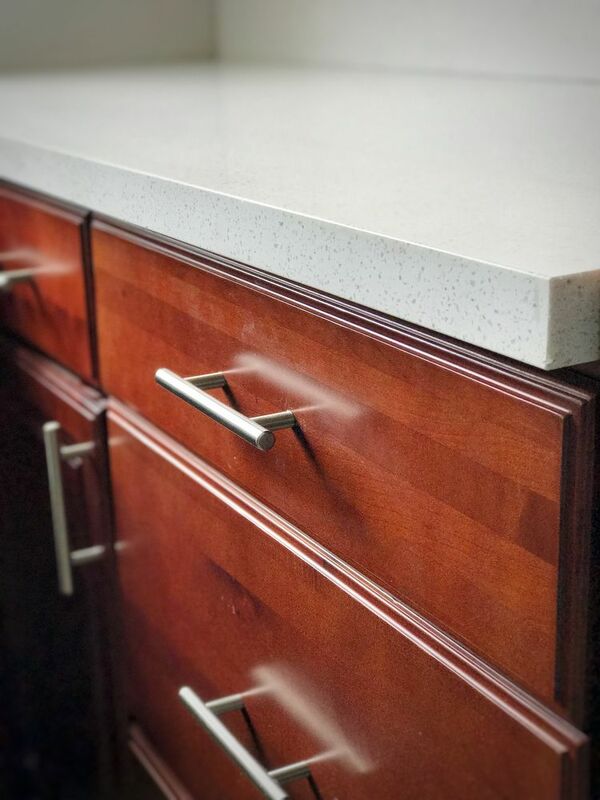 The newly remodeled kitchen has new floors, quartz counter tops, tumbled stone backsplashes, new stainless steel stove, stainless steel sink and stainless steel microwave. 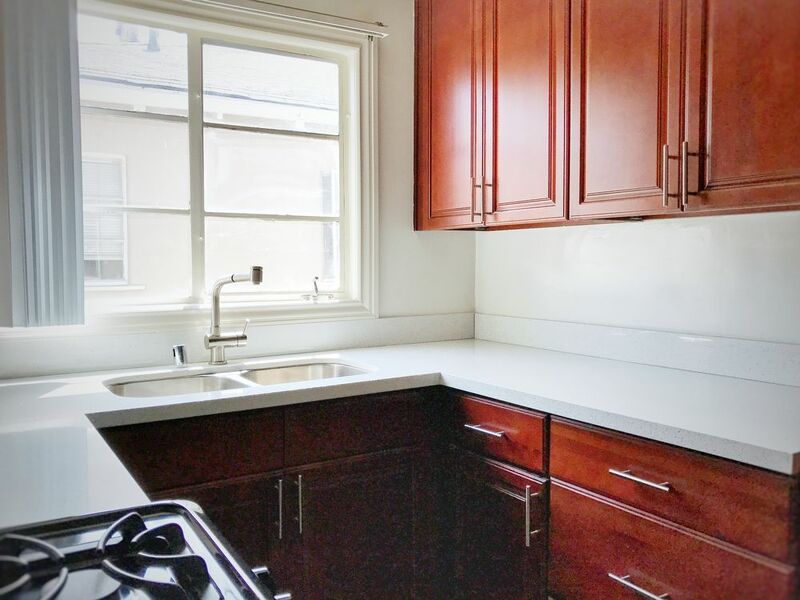 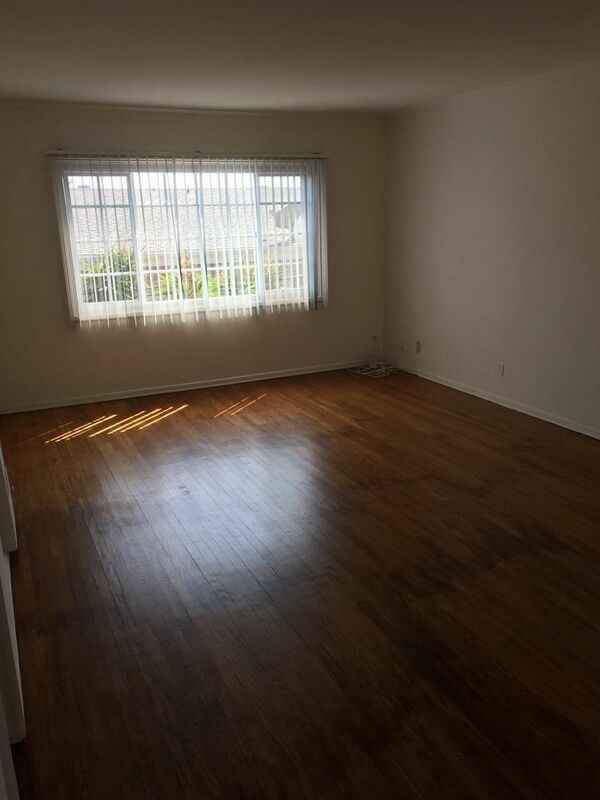 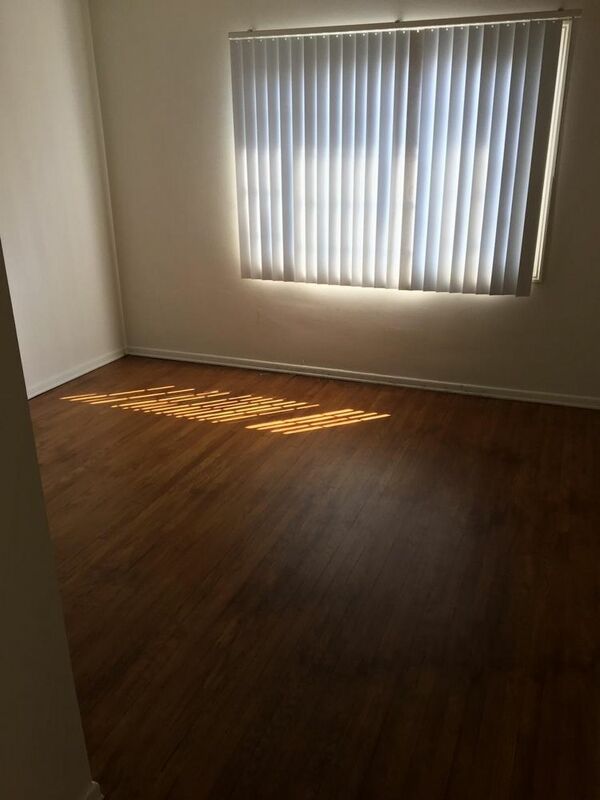 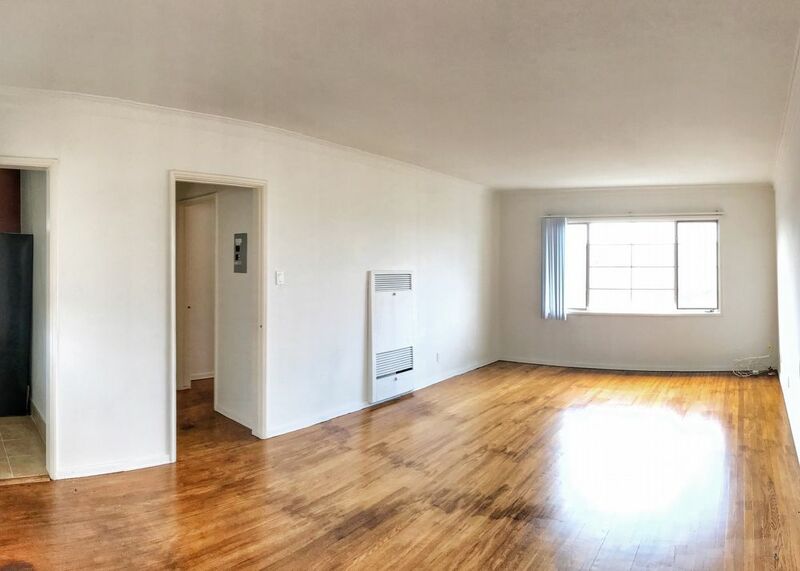 Unit is located in a well maintained building in West Hollywood and is ready for immediate occupancy.